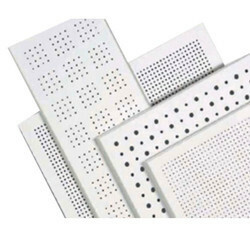 Offering you a complete choice of products which include acoustic ceiling tiles. With enriched market experience, we have been able to offer a wide spectrum of Magnesia Tiles. 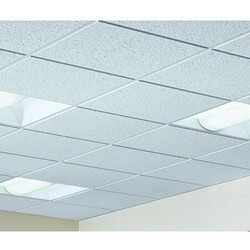 Looking for Acoustic Ceiling Tiles ?